What makes Applied Innovation a strategic leader’s toolkit? As strategic thinkers, we need to learn new ways of thinking [using such tools as fringe mapping] as well as different ways of thinking [embracing the possibilities inherent in the fringe itself]. 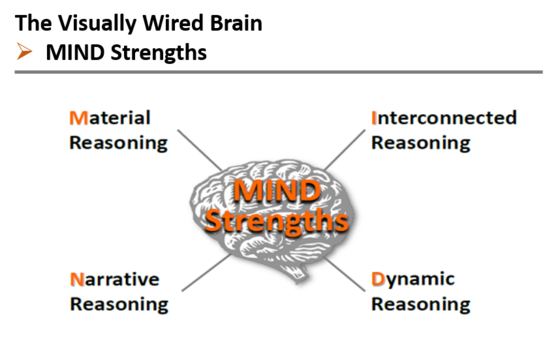 In this final part of the video blogs series, we are going to look at MIND Strengths. MIND Strength is a model derived from studies of how dyslexic people live in, understand, and create the world. 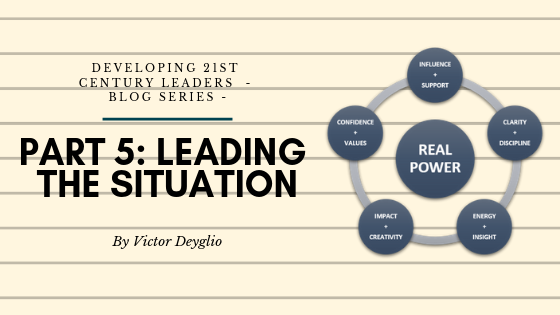 It identifies and categorizes the strengths and capabilities, skills-knowledge-aptitudes that people bring to any situation. MIND Strength is not just about how people see the world; it is not simply a point of view or a perspective. It is how people construct the world in which they live. 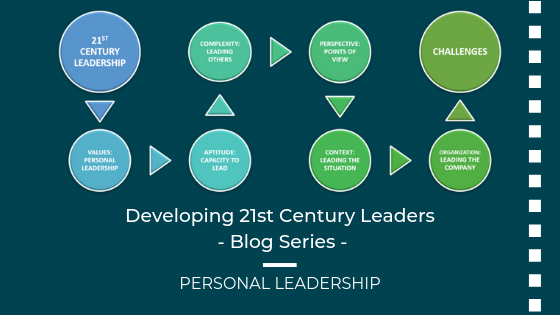 As strategic leaders, we need to build our own MIND Strengths and the MIND Strengths in those whom we lead. We need to have MIND Strength in our innovation toolkit. We invite you to join your peers and participate in the Applied Innovation Program this May.